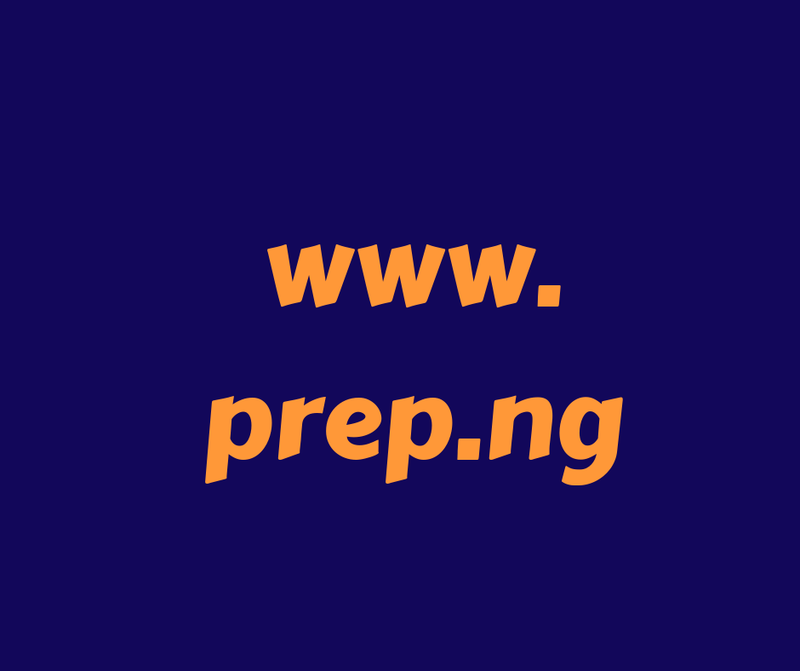 How to Check YABATECH ND Admission List. Go to YABATECH admission status checking portal at http://portal.yabatech.edu.ng/appresults/admissionchecker. Finally, click on the Submit button to access your YABATECH admission status.